The February 2016 Newsletter has been posted! It can be found here. 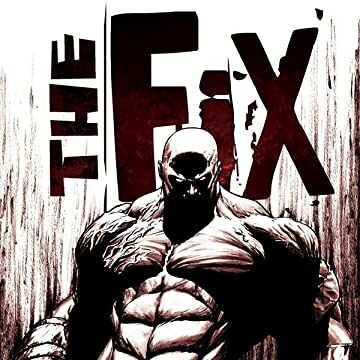 Charlie’s Pick of the Month is THE FIX from Image Comics. The January 2016 Newsletter has been posted! Posted on Friday, January 1st, 2016 at 12:00 am. Check it out here. Charlie’s Pick of the Month are too many to list this time, but they’re all in the newsletter! The December 2015 Newsletter has been posted! Click here to read it. 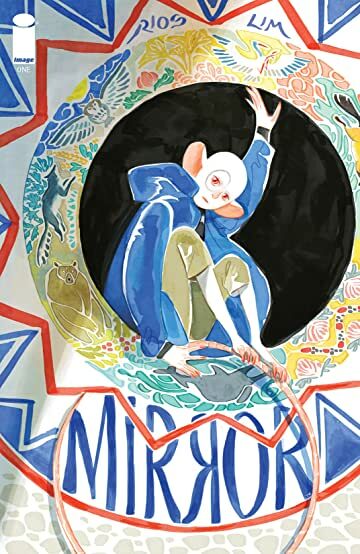 Charlie’s Pick of the Month is MIRROR #1 from Image Comics. The November 2015 Newsletter has been posted! Posted on Sunday, November 1st, 2015 at 12:00 am. You can read it here. 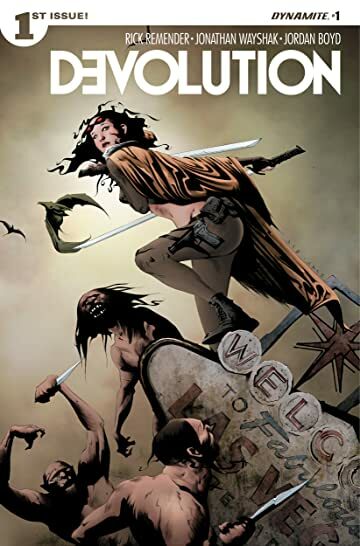 Charlie’s Pick of the Month is ☻DEVOLUTION #1 from Rick Remender at Dynamite. The October 2015 Newsletter has been posted! Posted on Thursday, October 1st, 2015 at 12:00 am. ☻PRIVATE EYE DELUXE EDITION HC from Brian K. Vaughan (Saga) and printed by Image Comics.